We find ourselves, once again, at the end of another income tax season. A time of year that many American taxpayers (and accountants) hold dear. We, however, know that while tax season may be “officially” over, there is still plenty of tax work to be done. The first four months of the year is a busy time for accountants and, because we work closely with so many small businesses all year long, we are acutely aware of how much stress you are under to meet your first quarter obligations. 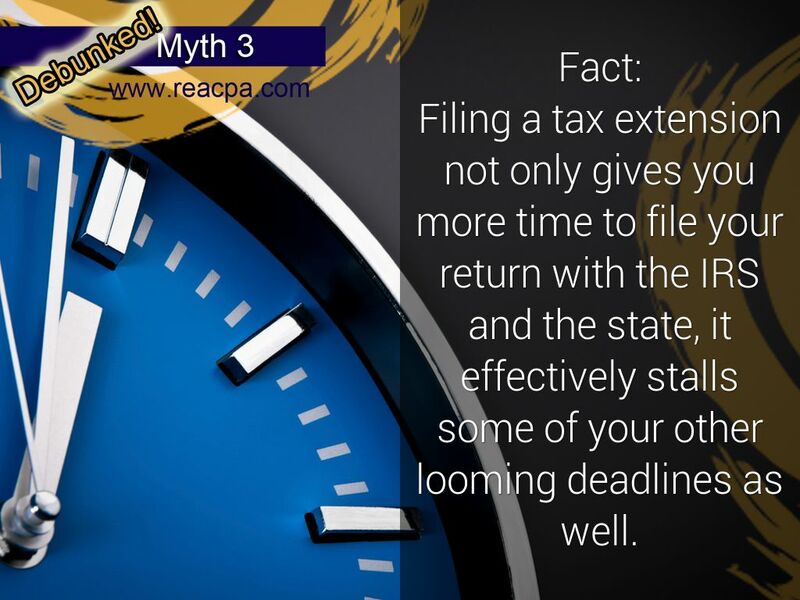 This is why, instead of rushing just to get your taxes filed and out the door ahead of the April 15 deadline, we frequently recommend that our clients file for a tax extension. Unfortunately, there are some pretty nasty rumors going around about tax extensions. Hopefully, I will be able to debunk some common tax extension myths while helping those who opted to extend their deadline sleep a little better tonight. 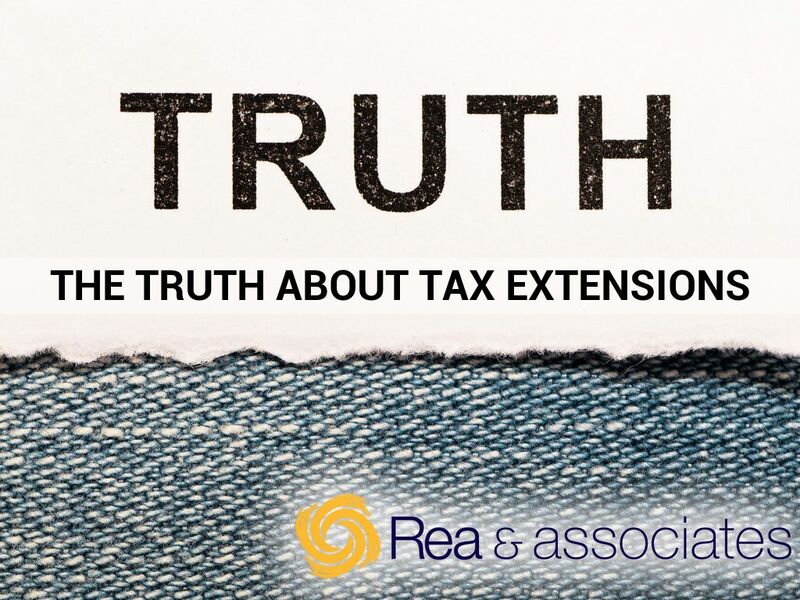 Find out the truth about tax extensions and why filing an extension can be good for you and your business. 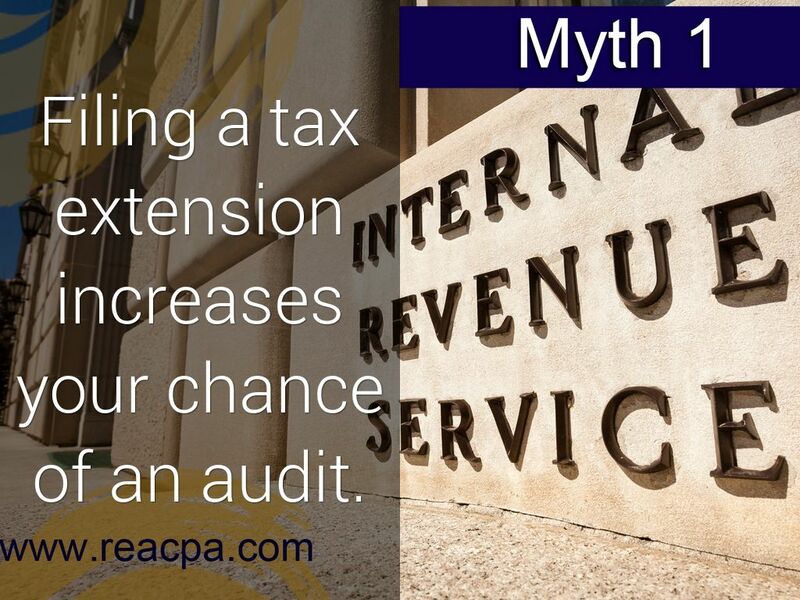 Filing a tax extension increases your chance of an audit. 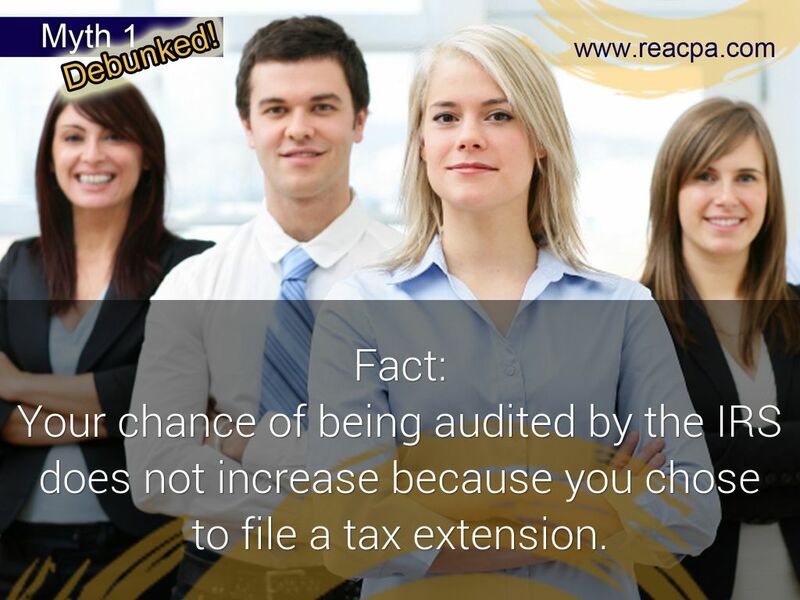 Your chance of being audited by the IRS does not increase because you chose to file a tax extension. 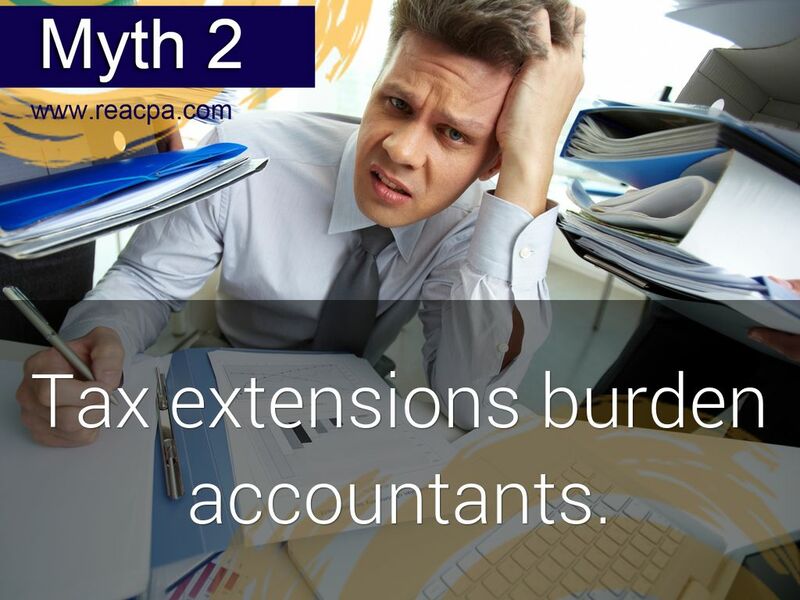 First and foremost, your chance of being audited by the IRS does not increase simply because you chose to file a tax extension. In fact, in the event that you are chosen to undergo an audit, you will be able to go into the process with more confidence. Tax extensions can be great for businesses that were simply overwhelmed by other critical responsibilities during the first quarter of the year. 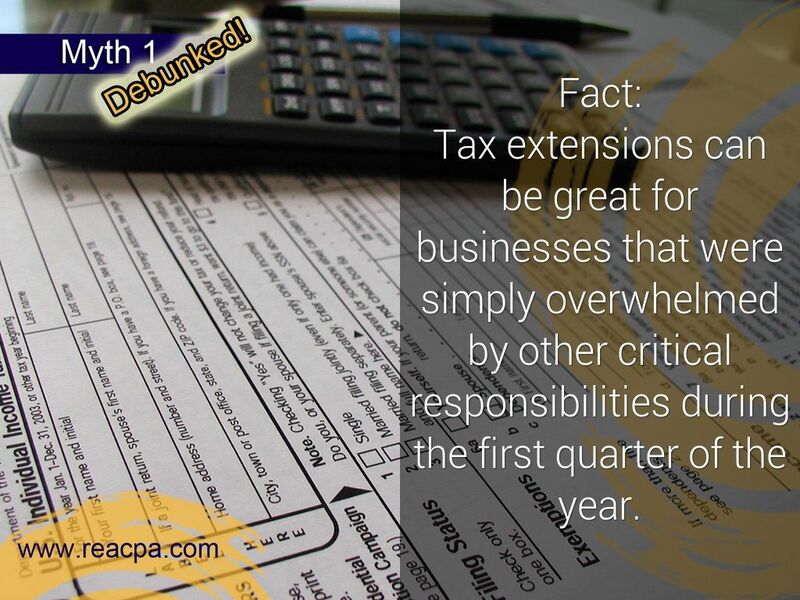 Tax extensions can be great for businesses that were simply overwhelmed by other critical responsibilities during the first quarter of the year. When you give yourself the luxury of filing an extension, you give yourself more time to compile all the files and information necessary to make tax return prep as seamless and thorough as possible. 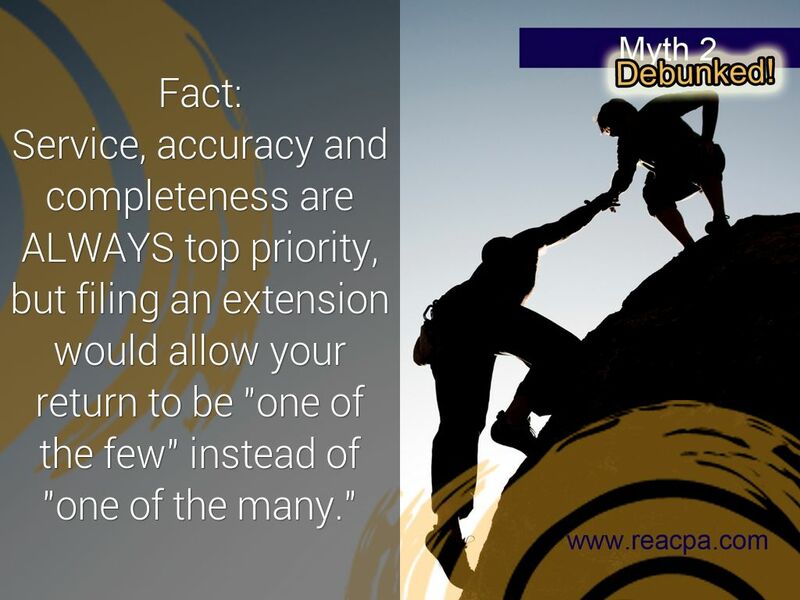 Service, accuracy and completeness are ALWAYS top priority, but filing an extension would allow your return to be "one of the few" instead of "one of the many." 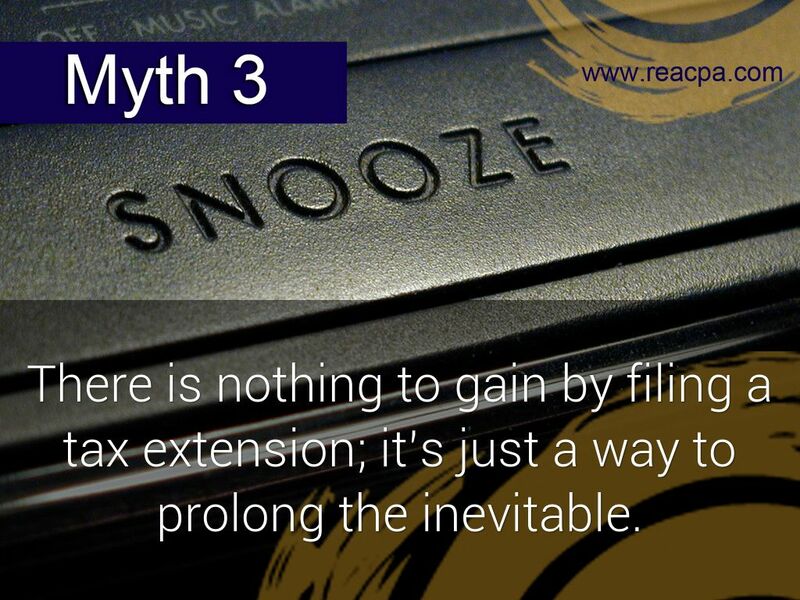 On the contrary, fling an extension not only gives your accountant extra time to check and double check the work, it gives them the added time needed to provide better service. Filing an extension would allow your return to be "one of the few" rather than "one of the many." There is nothing to gain by filing a tax extension; it’s just a way to prolong the inevitable. Filing a tax extension not only gives you more time to file your return with the IRS and the state, it effectively stalls some of your other looming deadlines as well. A tax extension can award you more time to pay your profit sharing, defined benefit or simplified employee pension plan as part of your retirement contribution. 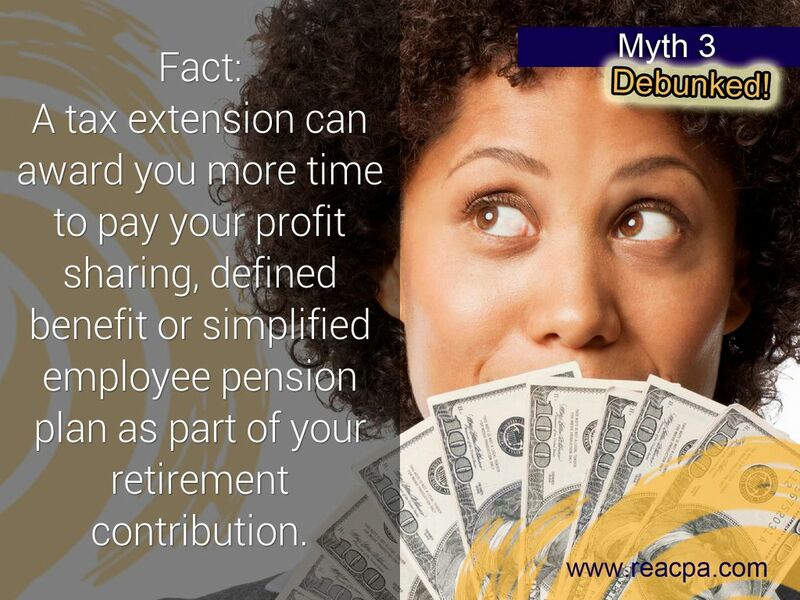 For example, a tax extension can award you more time to pay your profit sharing, defined benefit or simplified employee pension plan as part of your retirement contribution, which is an excellent short- and long-term benefit! 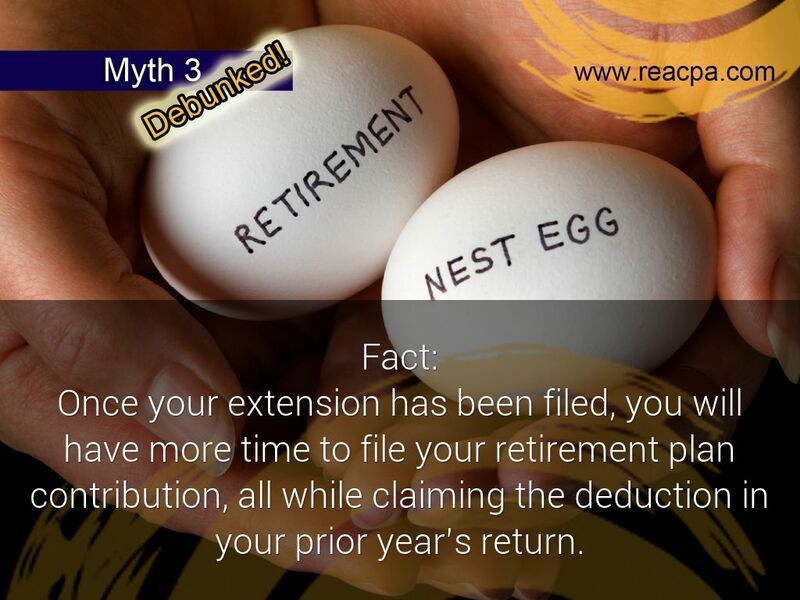 Once your extension has been filed, you will have more time to file your retirement plan contribution, all while claiming the deduction in your prior year’s return. operates 11 offices across Ohio. 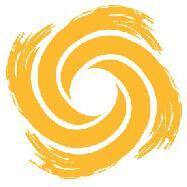 Our team of CPAs and business consultants are ready to help you find your brighter way. 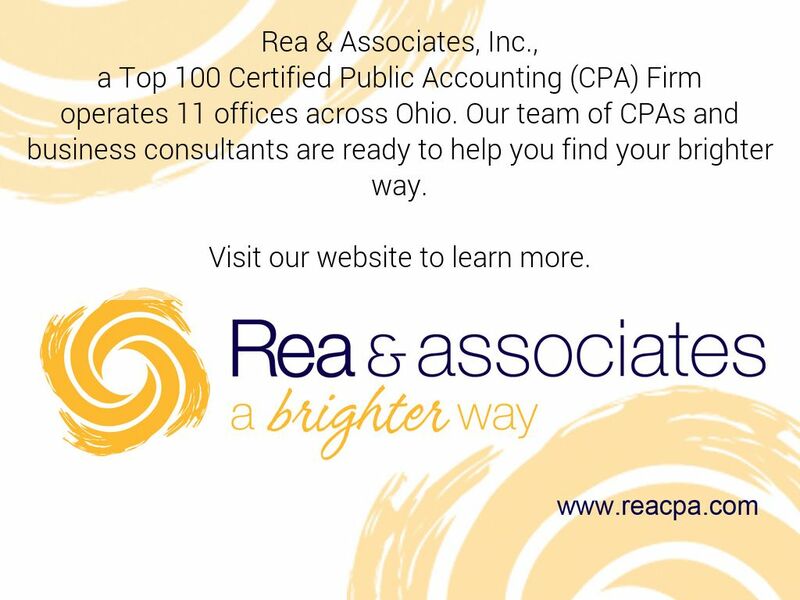 Rea & Associates, Inc., a Top 100 Certified Public Accounting (CPA) Firm, operates 11 offices across Ohio. Our team of CPAs and business consultants are ready to help you find your brighter way.